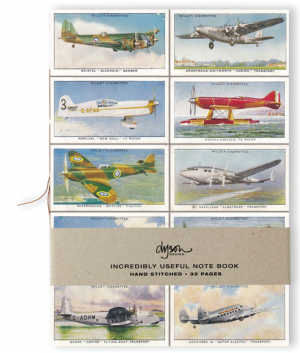 These all started with my Granny Smith’s stash of shoe threads and my passion for 1930s graphic design. 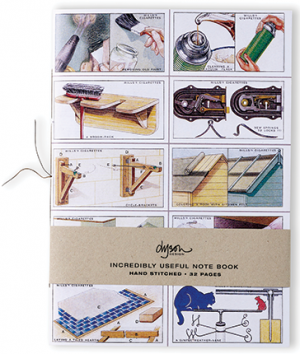 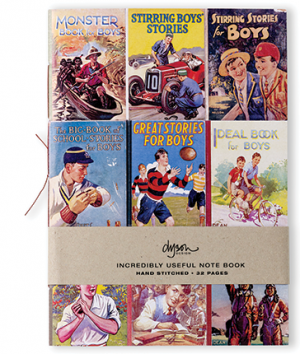 I’ve always loved bookbinding and the idea soon developed to make these decorative and practical hand-stitched note books. 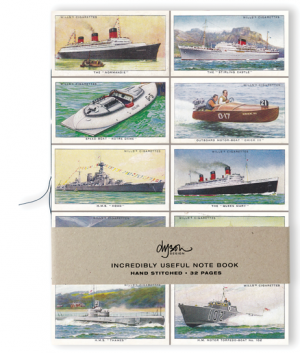 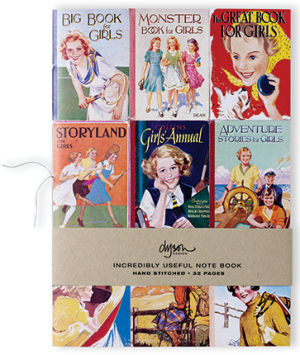 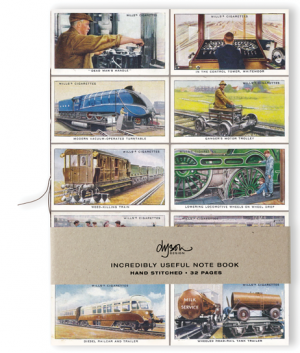 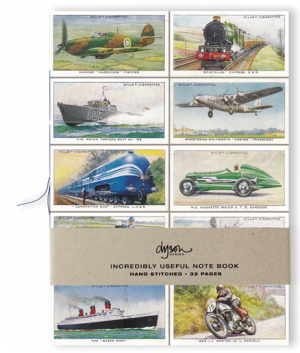 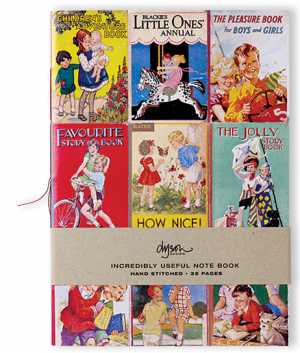 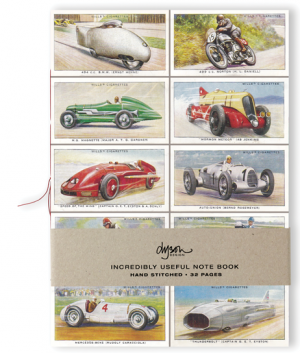 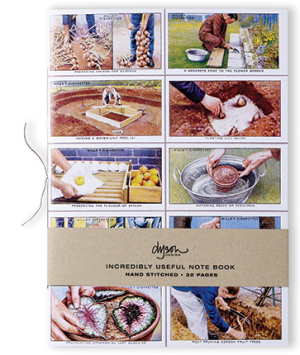 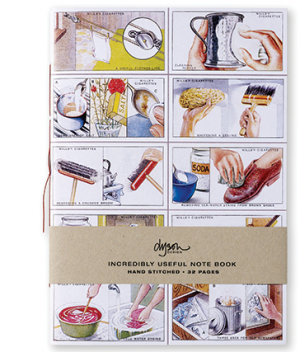 They are ‘Incredibly Useful’ as they have one grid page and one ruled page per spread. 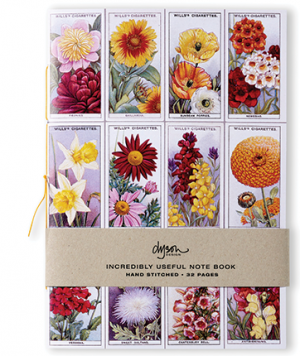 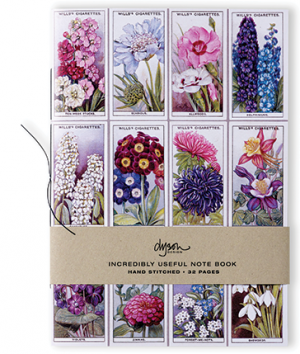 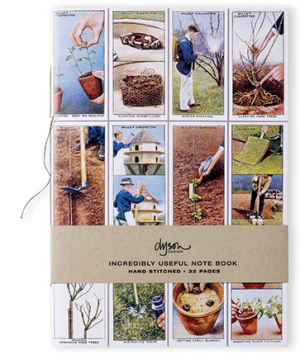 Perfect for those all important ‘jobs to do’ lists and plans for a new herbaceous border.